Beatworks entertainment have collectively been DJing and providing entertainment services for over 15 years. We’ve developed a great reputation for our professional, people focused services. From Weddings, Clubs, Bars, Birthdays, School balls and Corporate functions we understand that every event is unique and requires a great deal of experience to get it right. We pride ourselves on our high level of professionalism and the extra care we put into ensuring every event we DJ is an outstanding success. We play events of all sizes all over Auckland and can travel far and wide across New Zealand. Our Beatworks professional DJs are ready to get the beats flowing and the party pumping. Find out more about what our Beatworks DJs can do for your next event. OUR Philosophy IS that music becomes the foundation of aNY great event. Our Beatworks DJ packages can be customised to suit functions of any size, from intimate wedding gatherings to corporate launches or festival events. We feel it’s important that there is a relationship with you the client and the DJ, and this happens before your event.This collaborative approach ensures our clients’ needs are understood and their expectations are met. 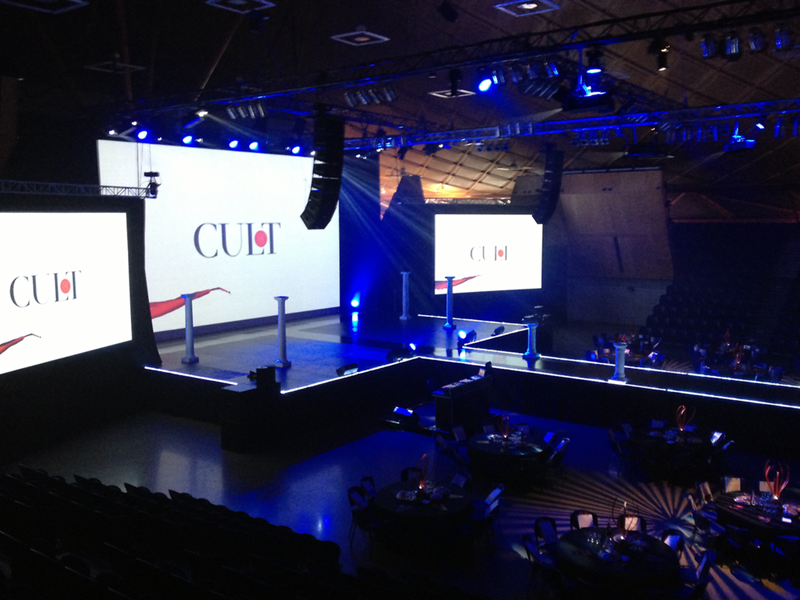 Corporate events are changing and have re-invented themselves over the years. Management see the benefits of socializing and mix-and-mingling as an important part of a healthy corporate culture. There’s nothing we enjoy more than being a part of turning a Corporate function into an event to remember. Our DJs energy, and commitment to create customized services, will keep your guests on the dance floor all night long. We specialize in customized events and can theme the music to suit any occasion. Whether it be to driving music for a Fashion show, School Ball or a Rave our DJs are experts at matching the energy and music selection to the vibe of the event. We will transform your wedding dream into a reality as our professional DJs create the style, energy and mood for you and your wedding guests. When planning wedding music, the first and most important element, is getting to know you both. We pride ourselves in having that personal touch and try to meet our couples in person. 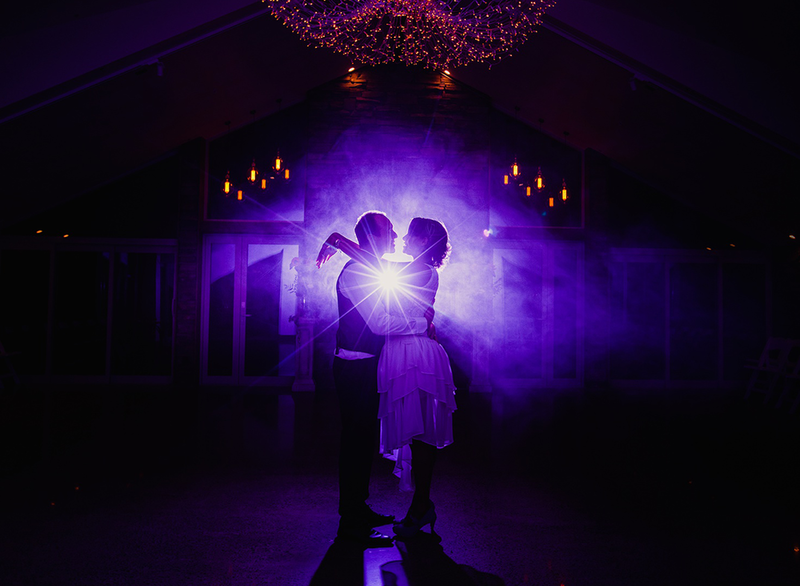 We get to understand the tone of the night and that we create your special day to be exactly as you envisioned.